Earlier this year, the MDWg team began work on updating the organisation’s vision and values. 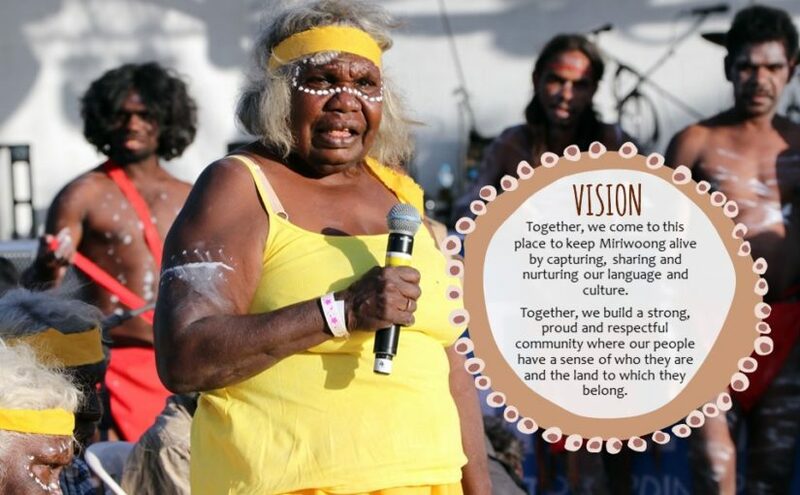 We wanted these to reflect the current direction, purpose and goals of Mirima Dawang Woorlab-gerring. With the help of a number of secondees from the Jawun program, we have created a vision and values that we are proud to share.